Target Summer — Devon Design Co. I created a new seasonal opportunity for Target Owned Brand Candy. 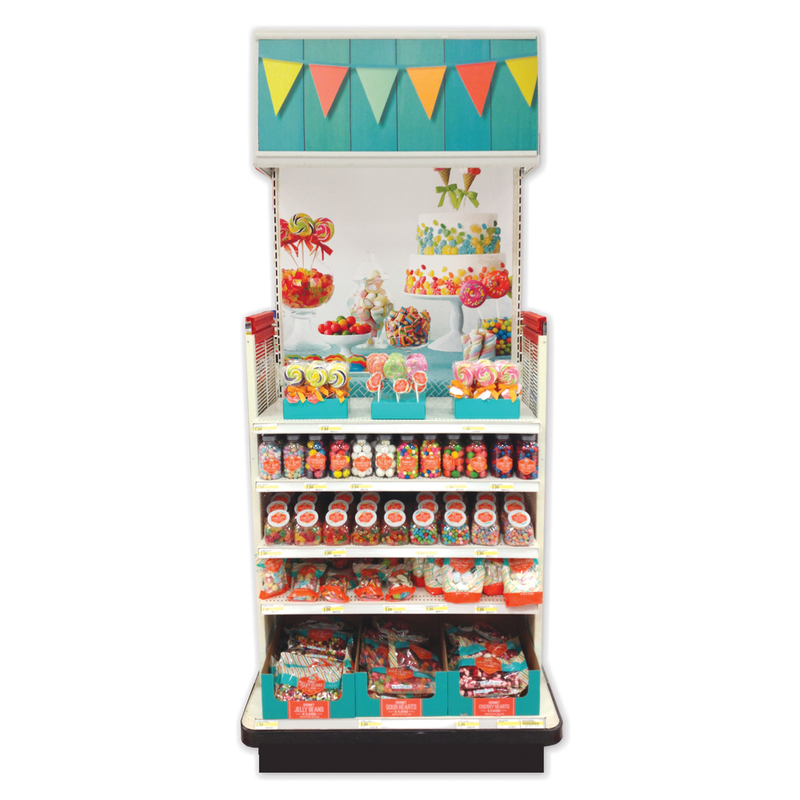 Developed a style guide for playful line of candy in fun summer colors to get guests excited for the season. 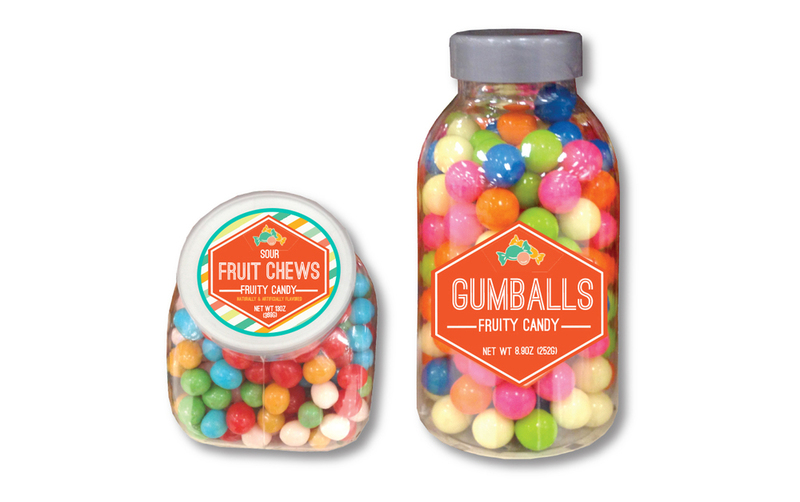 Worked with the team to bring in new candy and exclusive flavors. Also art directed the outside agency who worked on in-store marketing to tell a cohesive story.